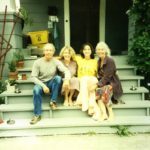 Homepage / Community / Happy Birthday to TS, We’re Three! 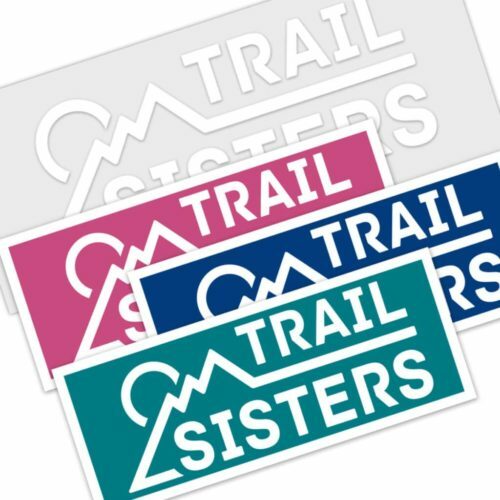 Today marks the three year anniversary (or birthday) for Trail Sisters! In 2016 TS founder Gina Lucrezi launched the Squarespace site from her kitchen table in Boulder, Colorado. The idea for a women’s trail running journal focused on inspiration, education and empowerment was something she had been daydreaming of for quite sometime. 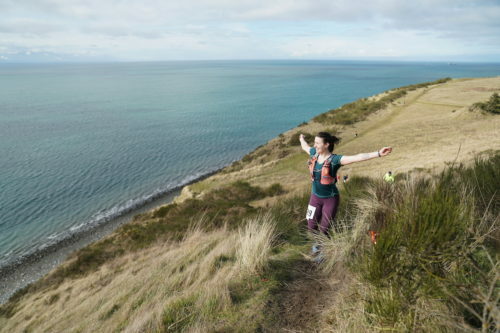 Converting thoughts to actions, Gina reached out to seven fellow runner friends with her idea. Ashley Arnold, Krissy Moehl, Hillary Allen, Elinor Fish, Bree Lambert, Maria Dalzot and Heidi Kumm were eager to contribute, submitting stories that helped set TrailSisters.net into action. 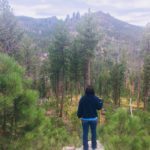 Since the original launch three years ago, Trail Sisters (TS) has developed into much more than just an online journal of eight women’s stories and experiences. 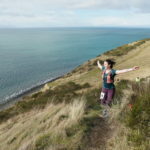 Today, TrailSisters.net is a crowd sourced platform boasting of 133 contributors and 444 articles…with those numbers growing each week. 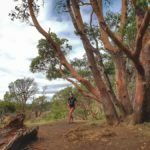 The site is a place for any and every woman to share her trail running experience, if she so desires. With a goal to grow participation and opportunity, TS wants women to realize their ability to make an impact by simply using their voices. 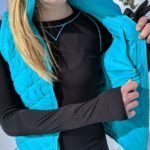 Besides an online platform, Trail Sisters is a bonafide community within the sport and outdoor industry. Though digital kudos are nice, it’s even better to receive a Trail Sisters high-five in person. As of November 2018, TS has established over 60 Local Groups with a growing membership of 6,000+. These Local Groups are mainly located in in the USA, Canada and Europe. 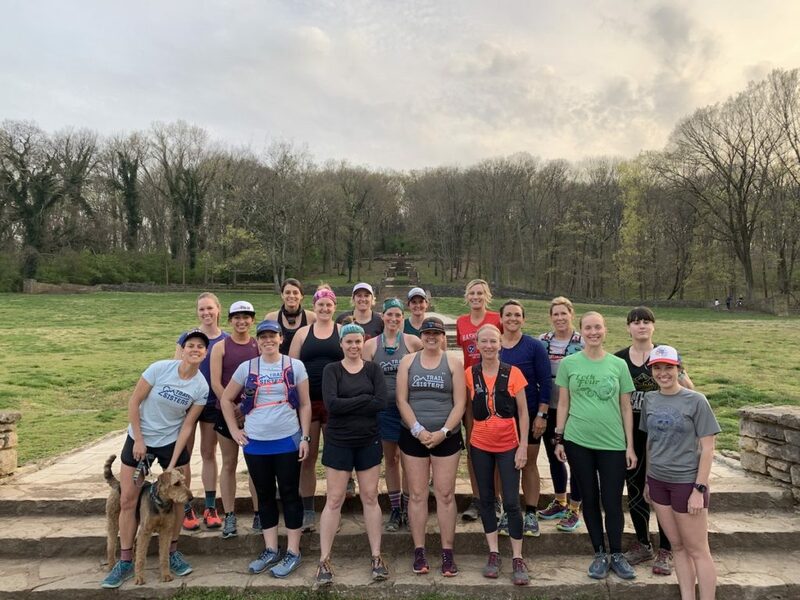 TS wants women to have the ability to join (and create) a women’s only, no-drop run club that’s safe, welcoming and fosters camaraderie. To celebrate and support these Local Groups, TS founder Gina Lucrezi has taken to the road and is driving around the USA to meet and learn from group members. 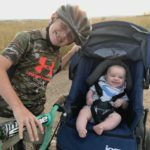 She believes it’s extremely important to visit and speak with the people who make Trail Sisters, Trail Sisters. “I want to experience first hand what trail running is like in their area, and what everyday life looks like for them,” states Lucrezi. 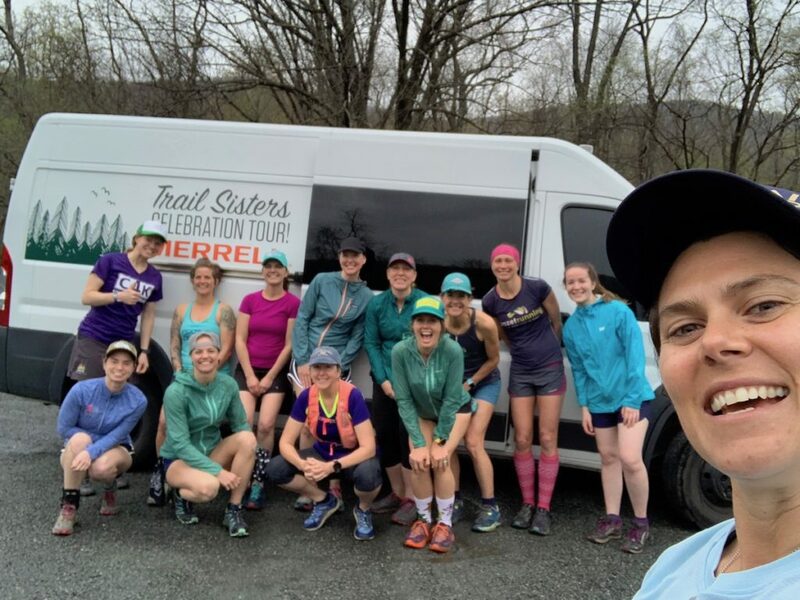 The Trail Sisters Celebration Tour presented by Merrell will visit 18 TS Local groups during spring and fall. Visits include a group fun run, followed by a post-run session where members have a casual discussion about various topics in the sport. Following suit with in-person interactions, TS also created Run With Her Retreats. 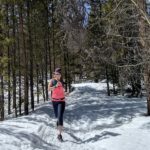 These are women’s only, no-drop style trail running retreats. 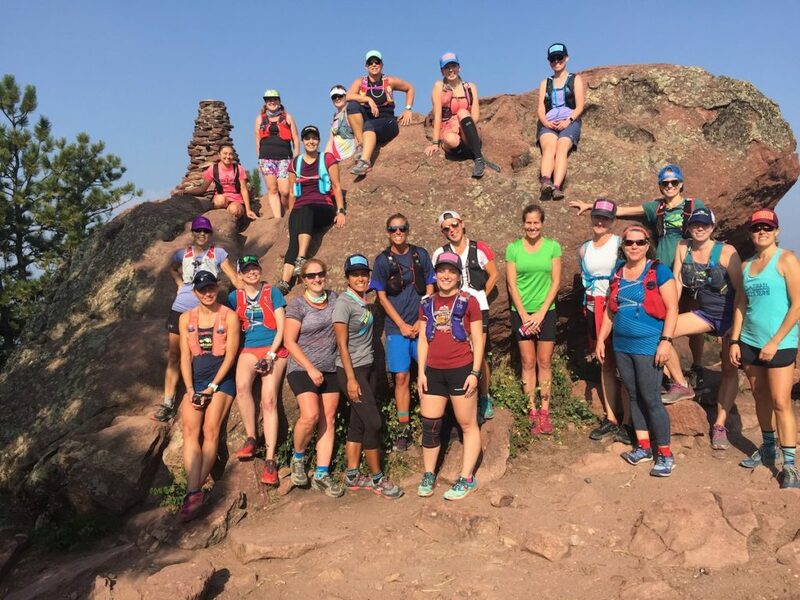 The retreats provide women with a long weekend filled with trail miles, educational workshops, opportunities to run and speak with special guests, yoga for runners, amazing food from a specialized athlete chef, new friendships, and renewed confidence. The retreats are for women of all abilities, so any woman interested in attending is welcome. As a special birthday treat, we are offering $200 off of new retreat reservations to North Conway, NH and Boulder, CO. Use code: birthday200 at checkout. Offer valid for one week only (ends Thursday April 18th at midnight). 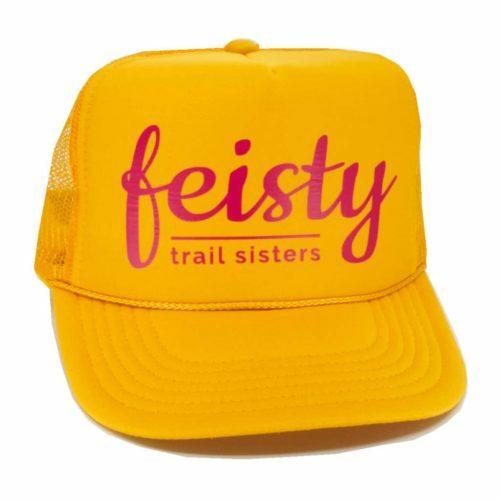 For women who want to fly the Trail Sisters flag at races and events, TS has created a community team. 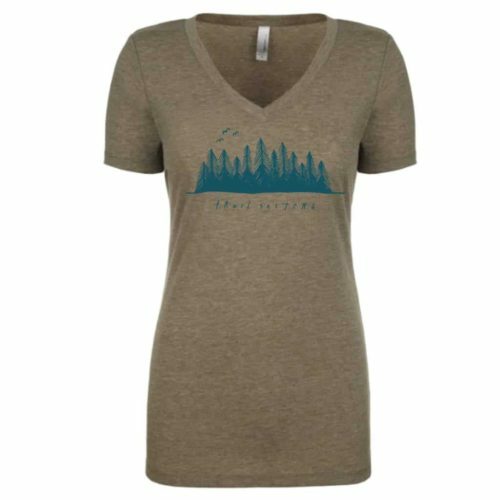 Sporting any piece of TS gear will get you an automatic hello and conversation from a fellow TSer, but repping the team kit displays the role of ambassadorship. TS team gear and merch has been known to be a conduit for new friendships and running relationships. The 2019 team kit is provided by Under Armour, and includes branded technical gear, steep partner discounts or pro-deals and access to a private Team TS Facebook group. The TS Team currently includes 400+ members and will be adding another 200 before the end of 2019 (sign ups in June and August). 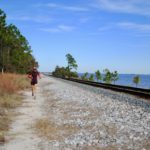 In staying true to the mission, TS doesn’t only want to encourage women to participate in trail running and outdoor adventures, TS wants to literally create opportunities! 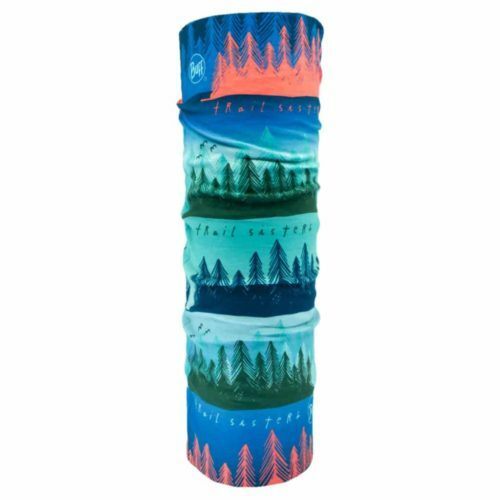 In 2018 TS launched the first Trail Run Adventure Grant, which awarded six women with $500 and a sweet gear package for their dream trail run adventure. 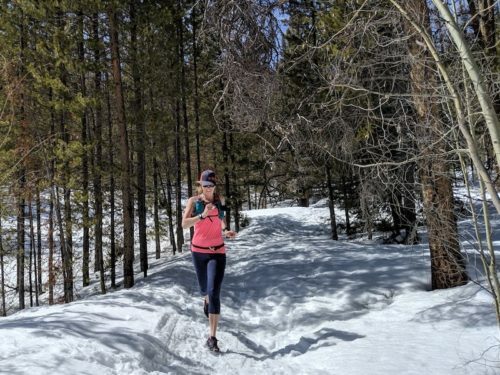 For 2019, TS partnered with Merrell and has just awarded another six women $500 and a gear kit this past March. Any and every woman can apply, as there are no qualifying standards or requirements. 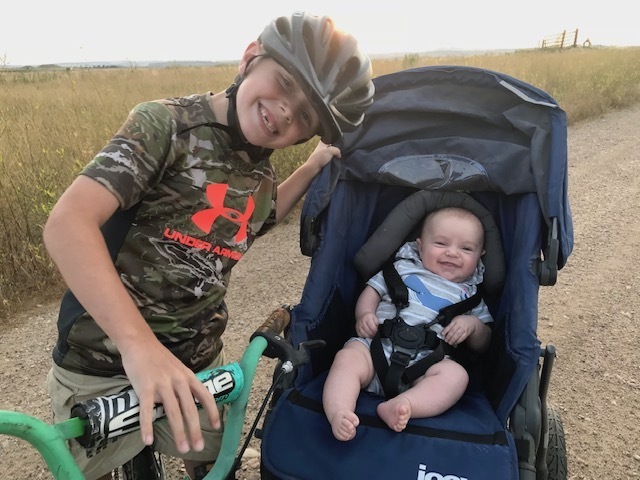 There have been well over 225 adventure submissions in both 2018 and 2019. With a few more exciting announcements coming this spring, TS hopes to make its fourth year around the sun its best year yet. A huge THANK YOU to this amazing community for supporting Trail Sisters and for helping to create a part sport for both men and women.